The National Carnival Commission (NCC) has to wait until it receives funds from the Government before it can determine how much it could contribute to various Carnival events. However, NCC chairman, Winston “Gypsy” Peters hopes to receive those funds by tomorrow. 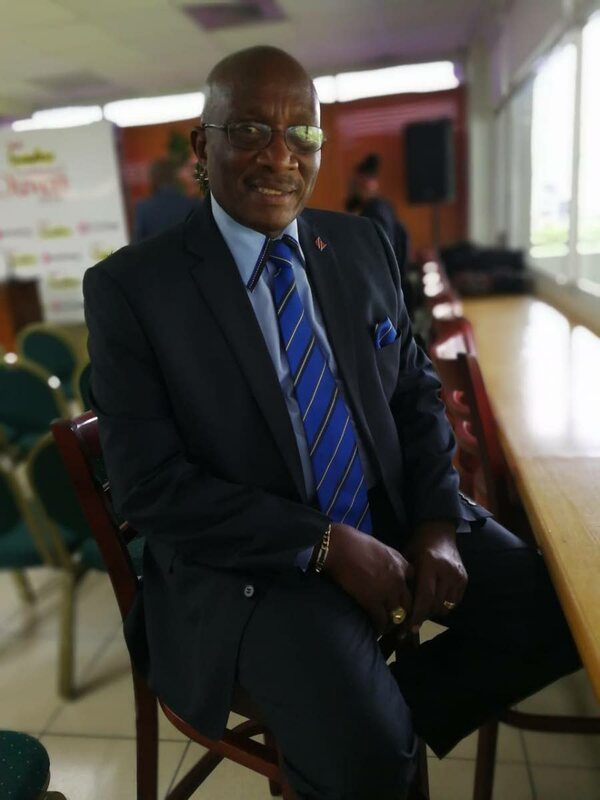 He said the NCC intended to invest in Play Whe International Soca Monarch (ISM), Chutney Soca Monarch, and Brass Bacchanal which was expected to be held on Carnival Monday night on March 4. This even as the Soca Monarch semi-finals was scheduled for Sunday at 5 pm at the Arima Velodrome and ISM chairman Fay Ann Lyons-Alvarez previously expressing her desire for the Power Soca winner prize to be $1 million. Reply to "Gypsy: No funds yet from Govt"